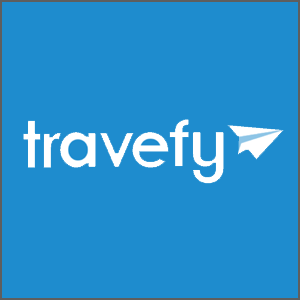 Travefy is the group travel planner that fulfills all of your trip needs. Booking a trip for yourself is hard enough. When other people get involved in the planning process, things get incredibly more difficult. I planned an international trip with three friends earlier this year, and we had pages of unorganized Gchats while we were figuring out where we were going and what we were going to be doing. Afterwards, we had to create a complicated spreadsheet in order for everyone to pay each other back. In retrospect, I wish we had known about Travefy. The company offers an intuitive group travel planner, available both on the web and on mobile platforms. Travefy is useful in several different ways. 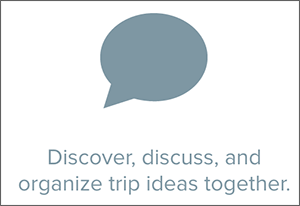 Before you ever leave, you can use the platform to search for and discuss trip ideas together. All of the information you find can be saved within Travefy, and you can also build mobile-friendly itineraries that you can access later. It’s easy to look for hotels or apartment rentals, restaurants and activities in the city of your choice. You can even pinpoint locations on a map to share with your fellow travelers. 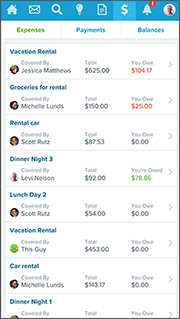 The site also lets users collect money to cover the cost of the trip, rounding out the full travel planning experience. If you’re traveling with friends, family or a group anytime soon, consider using Travefy to make your life simpler.